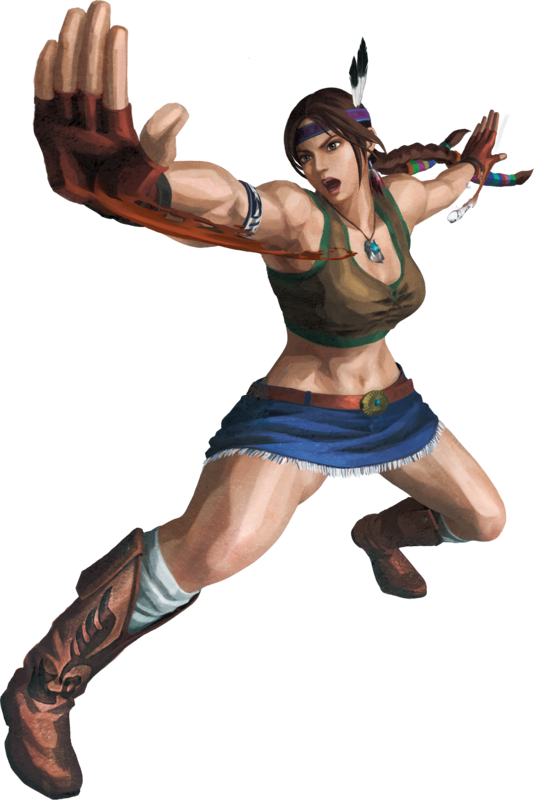 Julia Chang is one of the playable characters in the Tekken fighting game series since Tekken 3 (1997) where she debuted as one of the unlockable characters. 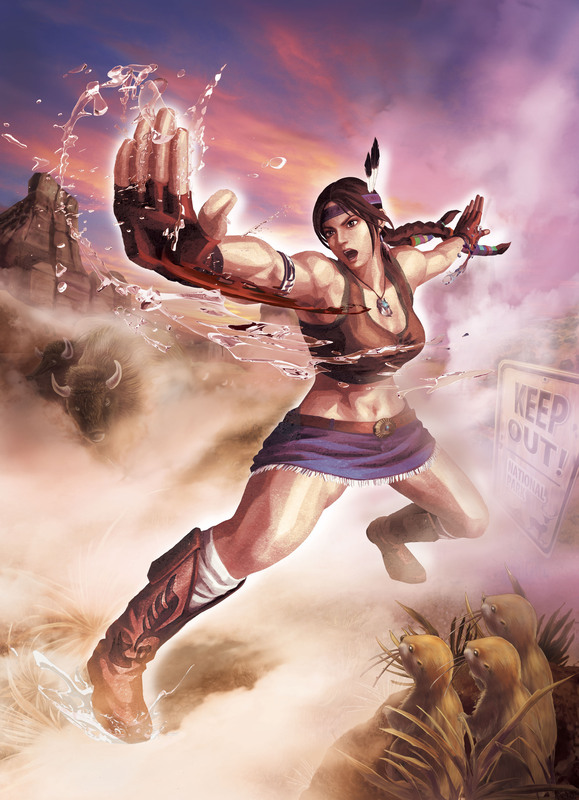 Julia Chang returned in all Tekken games up to Tekken 6: Bloodline Rebellion (2007) and also the crossover game Street Fighter X Tekken (2012). 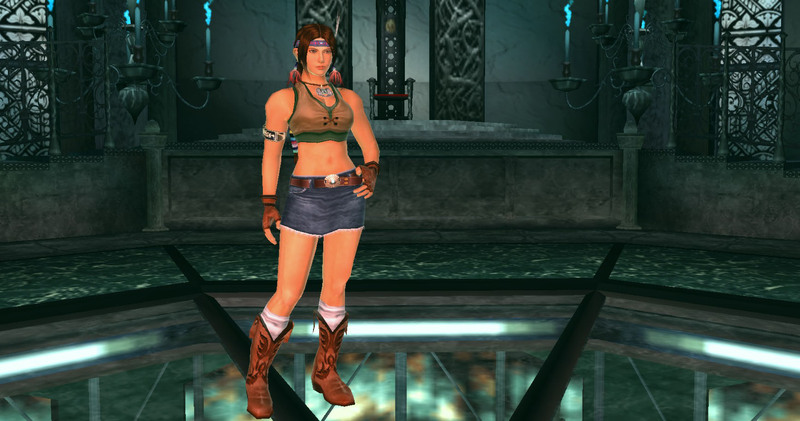 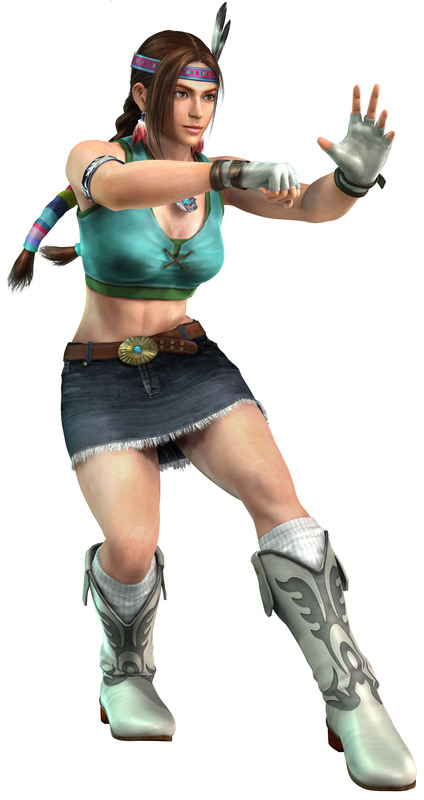 She did not officially return in Tekken Tag Tournament 2 as Julia but used the Pro Wrestling Persona of Jaycee. 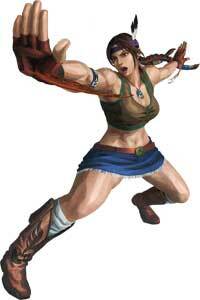 Julia Chang was abandoned by her real parents and found by Michelle Chang who raised her and trained her in Bājíquán.